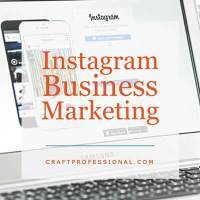 Use Instagram business marketing to connect with customers. 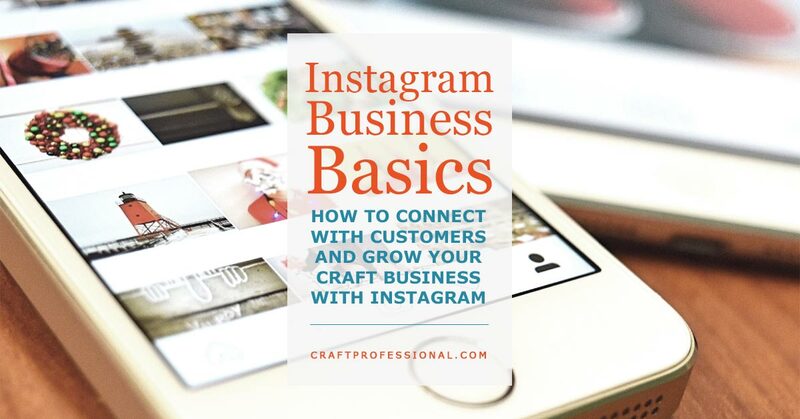 Are you using Instagram business marketing to grow your craft business? Should you be using it? Are you using it as effectively as possible? We'll take a look at all of these questions as we focus this week on using Instagram to build your craft business. Here's how to decide if this social media platform is right for your needs, get started with Instagram, use hashtags strategically, and find more followers without using spammy tricks. 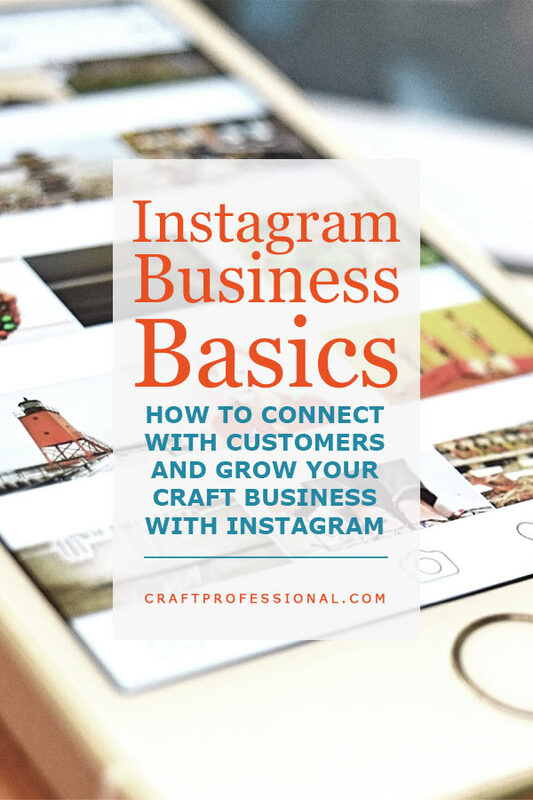 First, we'll explore Instagram basics, so you can make an informed decision about whether it's even worth your time to promote your business on Instagram. 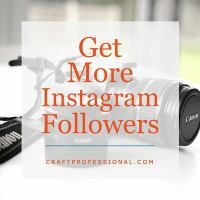 For those who do decide to add Instagram business marketing to the mix, we'll go on to explore ways to build your presence on Instagram without using questionable tricks that can put your account at risk. Is Instagram Marketing Right for Your Business? 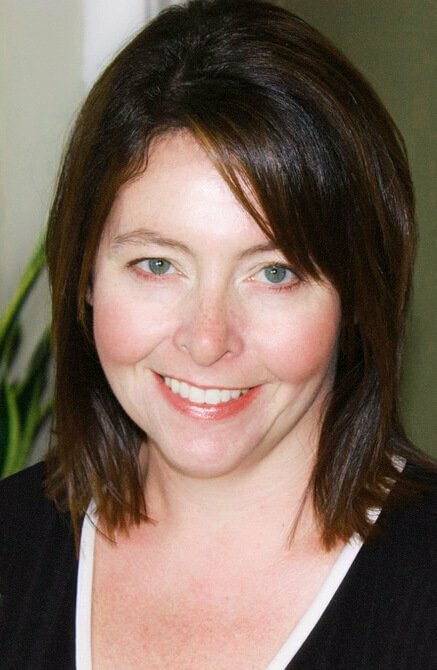 Your time and resources are limited, so you need to choose wisely when you decide how you'll spend your time (and possibly money) promoting your business. Before you dive into building a presence on Instagram, read this article and take some time to decide if Instagram can truly help you meet your business goals. How to Get More Instagram Followers: Non-spammy strategies to build your business' presence on Instagram. 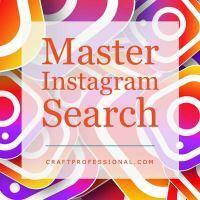 Get Found on Instagram Search: Understand how Instagram's search tool works, so you can boost your chances of getting found. 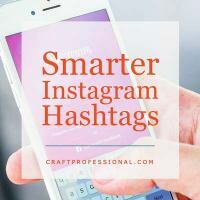 Smarter Instagram Hashtags: 6 steps to finding and using better hashtags to boost your visibility on Instagram.